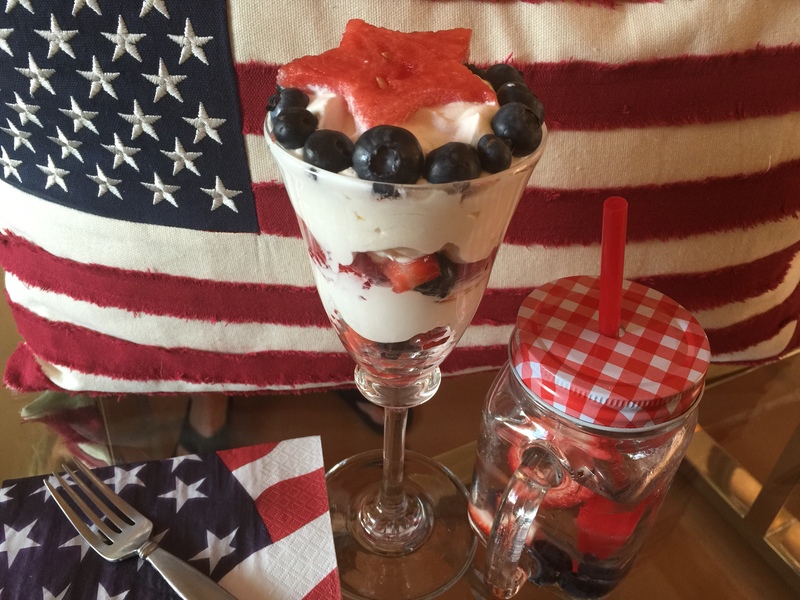 Cool down this Independence Day weekend with an all-American parfait dessert! Super simple to make, but has a beautiful and festive presentation. The only sugar in it is from the fruit! So delicious! In a glass, layer mixed berries with the sugar free cool whip until you have reached the top! 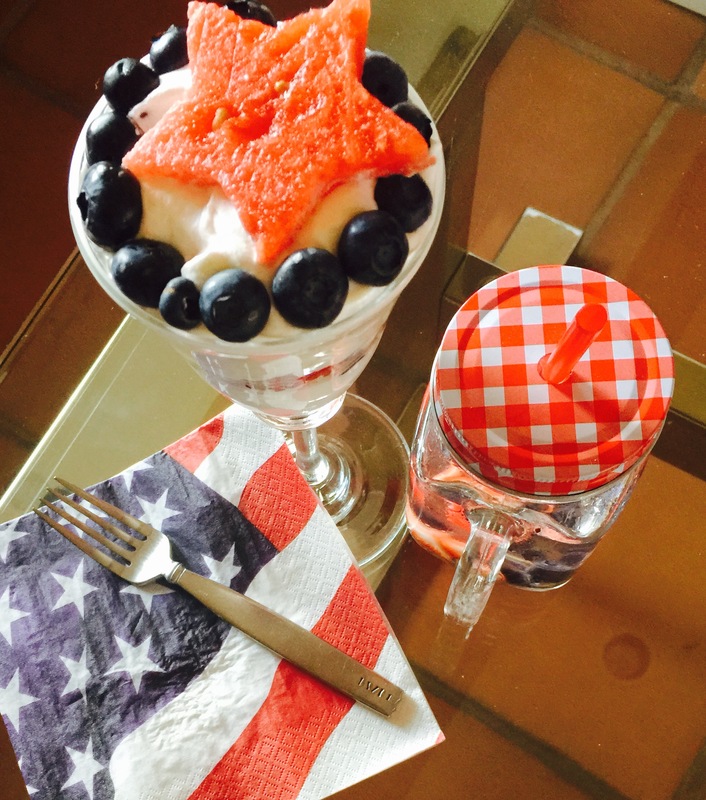 I decorated the top of my parfait with blueberries and a watermelon star cut out. But it can be decorated with anything (strawberries, american flags, etc.) 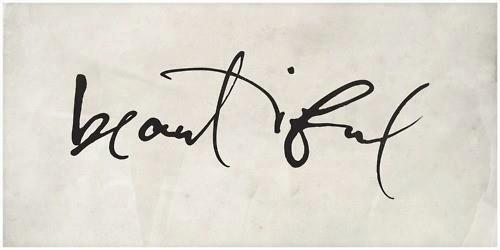 or it can also be left plain as well!